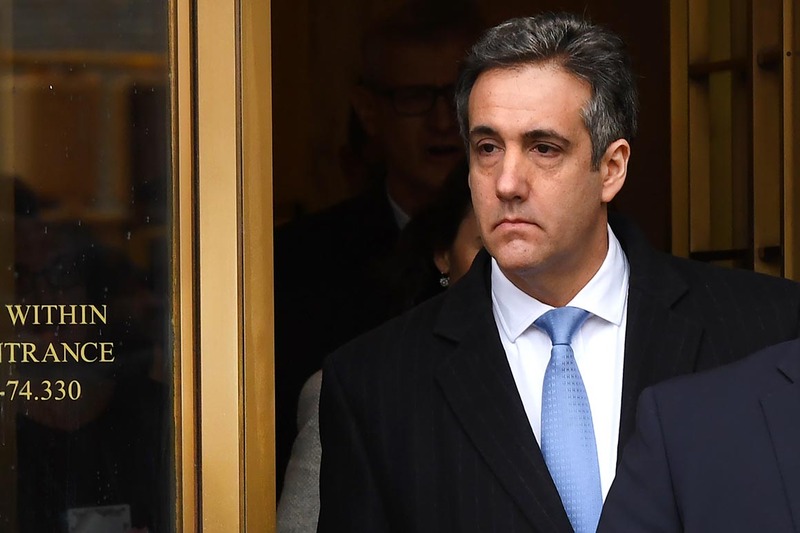 Cohen was beaten to witness Friday behind Closed Doors He has admitted to lying with the House and Senate Intelligence Committees as part of their investigations into Russian interference in the 2016 elections. Other congressional committees have expressed interest in speaking with Cohen – who is on planned to report to jail on March 6 – sometime this month. He was sentenced to three years behind bars for tax evasion and lie to Congress. The Senate Intelligence Committee has issued Cohen a summons to force his testimony on February 12, while the House Oversight Committee is still negotiating with Coh's legal team for a public appearance before this panel. This article is tagged below:  Missing the latest scoops? Sign up for the POLITICO Playbook and get the latest news every morning – in your inbox.